You are here: Home / Tips / What Is a Google Penalty and How To Recover From It? It’s no secret that staying on the positive side of Google is the way to go. Particularly if you’re running an online business, the last thing you want is to annoy the world’s biggest and most powerful search engine. Still, it’s not always easy to stay on the straight and narrow. Which counts double when considering the fact that Google is constantly moving its goalposts. Hence, it’s worth arming yourself with the knowledge you’ll need to deal with a Google penalty, should the worst happen. 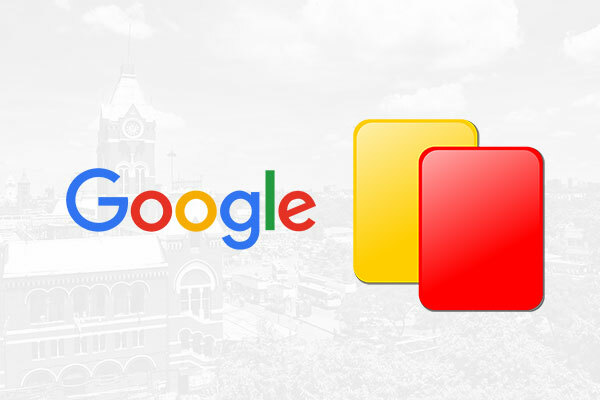 If you suddenly note a significant drop in both website traffic and rankings, chances are you’ve been handed a Google penalty. According to Google’s official figures, close to half a million manual penalties are enforced against websites every month. In the wake of a change to Google’s primary search algorithm, it’s not unusual for millions of websites to be dealt with a hammer-blow. 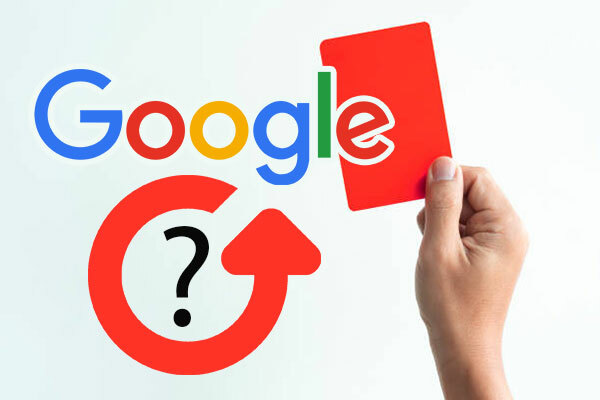 As for what a Google penalty in SEO stakes actually is, it’s essentially a sudden and perhaps drastic decline in your SEO ‘score.’ For one reason or another, the decision has been made to dock points from your SEO profile and push your website down the rankings. Depending on how far you slip, the results could be anything from disappointing to disastrous. 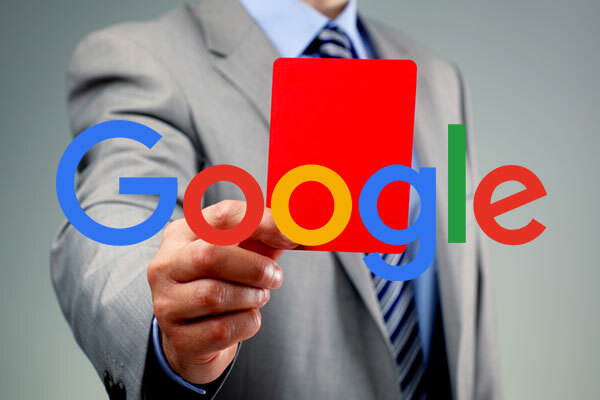 A manual penalty occurs when somebody behind the scenes at Google has noted something about your SEO profile they’re not happy with. If you’re breaking the basic SEO rules set out in Google’s Webmaster Guidelines, you run the risk of being detected. Poor-quality links and duplicated content are two of the main triggers of manual site audits, which almost always result in a significant fall in your SERP position. You can ask Google why action has been taken against you, but you’re unlikely to get a helpful answer. Every time Google rolls out a major algorithmic change, it affects the performance of millions of websites. Some skyrocket to more prominent positions, while others vanish from the SERP listings entirely. 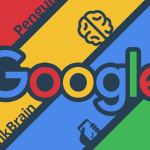 Google is continuously modifying its primary search algorithm for the benefits of web users, taking aim at sites that attempt to spam their way to the top. Hence, if you’re penalized as part of an algorithmic update, there’s probably a good reason for it. 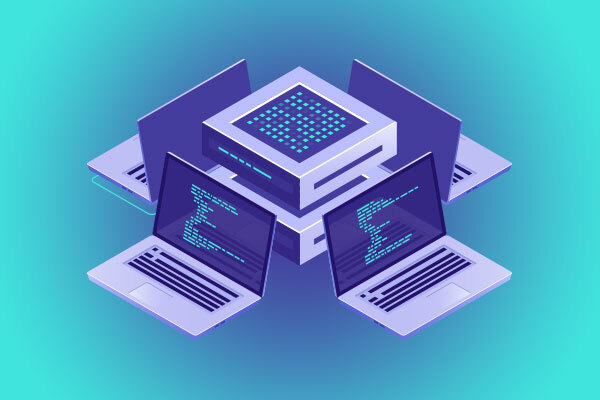 Unless you have extensive experience in web development and SEO, you may find it difficult to handle the recovery process manually. 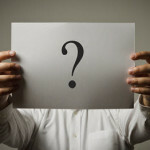 Instead, it’s worth considering the top Google penalty removal services in your area and bringing the experts on board. Working with the best Google penalty recovery services in Chennai, you’ll quickly learn where you’ve gone wrong and how to avoid future penalties. 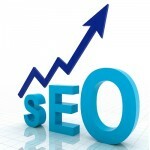 In addition, the team you hire will be able to create and implement an effective strategy to recover your rankings. 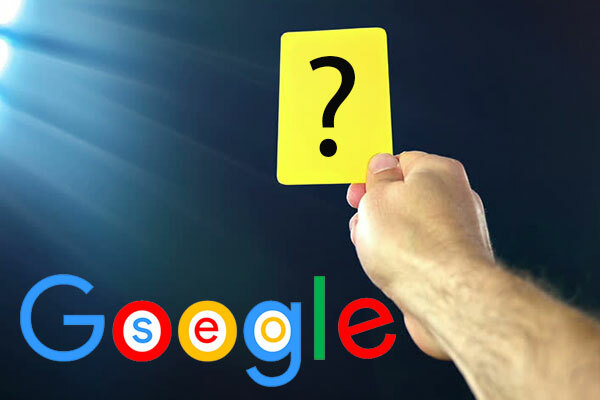 These are just some of the reasons why you may have been dealt a penalty, which can also help establish the steps needed to rebuild your SEO profile. While there’s an extensive catalog of tools and resources that can be used to gauge your SEO performance, it pays to hire help. Investigating a Google penalty can be a difficult and time-consuming process if you lack extensive experience in this area of SEO. In the meantime, you could find yourself falling further down the rankings, making it even more difficult to put things right. The moment you detect even the smallest sign of a possible penalty, it’s time to ask the experts. The earlier you hire help, the quicker and easier it becomes to correct the issue. Once again, it’s important to remember that Google is conducting manual reviews and altering its primary search algorithm all the time. With literally hundreds of algorithmic changes happening each year, the risk of a Google penalty is constant and growing. Knowing when to take action often makes the difference between a short slip and a permanent plummet. 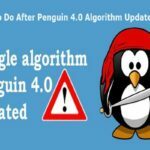 What To Do After Penguin 4.0 Algorithm Update? 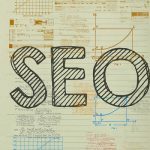 Why Your Coffee Shop Website Needs SEO?